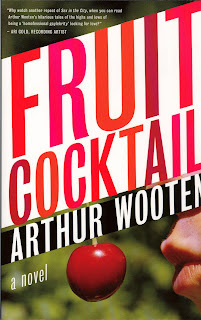 Courtesy of the author, this week's Swag Tuesday item is Fruit Cocktail, the new novel by Arthur Wooten. Fruit Cocktail is published by Alyson Books. 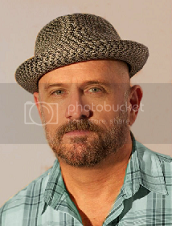 Wooten has written for theater, film, and television. Fruit Cocktail is the sequel to On Picking Fruit, also published by Alyson. His short story, Stroke Of Luck is in their collection Best Gay Love Stories: New York City. Hop on board for this delicious, freshly squeezed sequel to the acclaimed On Picking Fruit, where Curtis Jenkins once again braves the fickle dating scene in his continuing search for the perfect man. 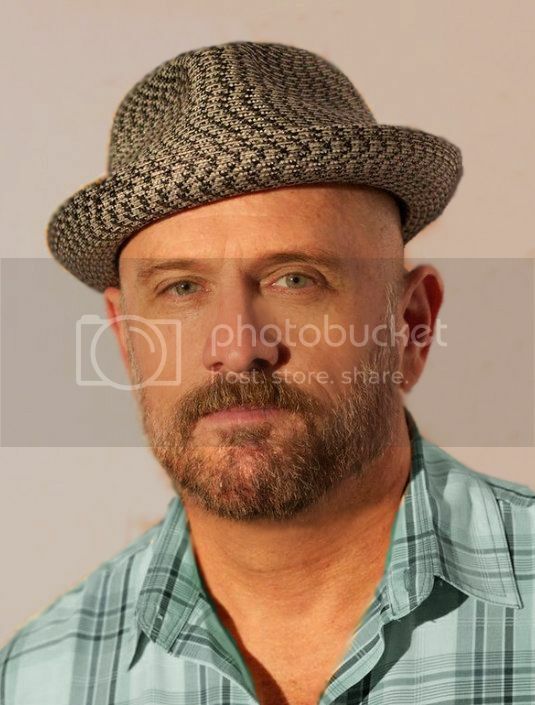 After writing the successful "101 Ways to Collide Into Your Gay Soul Mate", Curtis finds on his book tour that men - whether in Provincetown, Los Angeles, or somewhere in between - rarely wear their hearts on their biceps . . . unless it's a tattoo. Funny, unpredictable, and strangely moving, Fruit Cocktail is, like its feckless hero, ripe for the picking. Enter to win Fruit Cocktail by commenting on this post. Only comment once and please remember to leave your email address. Publicists: if you'd like to take part in Swag Tuesday on JMG, please email me.